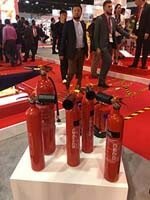 EKC’s high-pressure gas cylinders are ideal to store carbon dioxide (CO2) gas, which is used as a propellant for fire extinguishers, to inflate rubber rafts and also used to make aerated water. EKC cylinder range is wide and includes small cylinders with water capacities of between 1 liter and 34 liters and large ones for system applications between 40 liters to 180 liters. 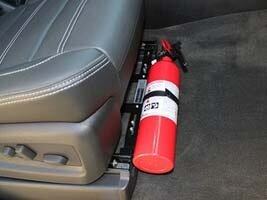 We provide lightweight CO2 cylinders that can be used for hand-held and portable wheel-type fire extinguishers. 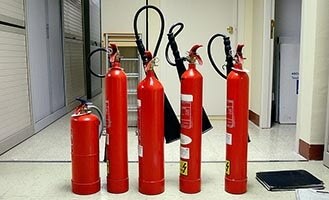 The large cylinders can be used for system fire extinguishers that use CO2, Halon, FM-200 and NAF-S-II & III gases. Cylinders are now powder coated for better visual appeal and longevity. 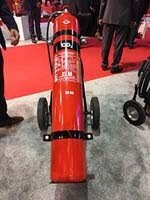 Cylinders for Halon gas of 1.8L & 3.6L are available. Convex and concave cylinder bottles are supplied with customer-specific neck threading. 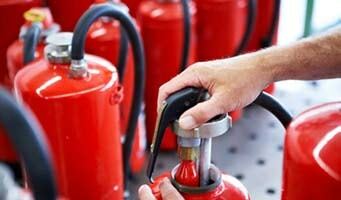 The biggest supplier of fire extinguisher cylinders in India. Cylinders are now powder coated for better visual appeal and longevity. 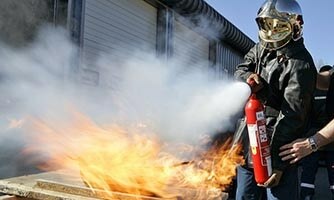 Empty extinguisher Bodies / Cylinder are available in all standard sizes. 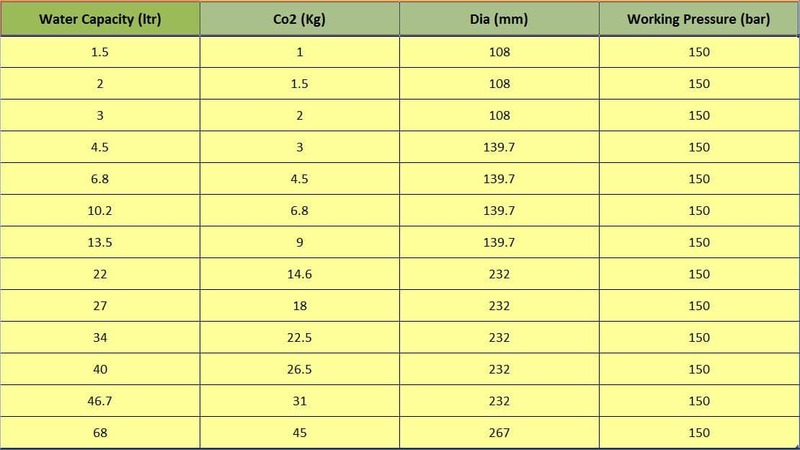 Cylinders for Halon gas of 1.8L & 3.6L are available. Convex and concave cylinder bottles are supplied with customer-specific neck threading.